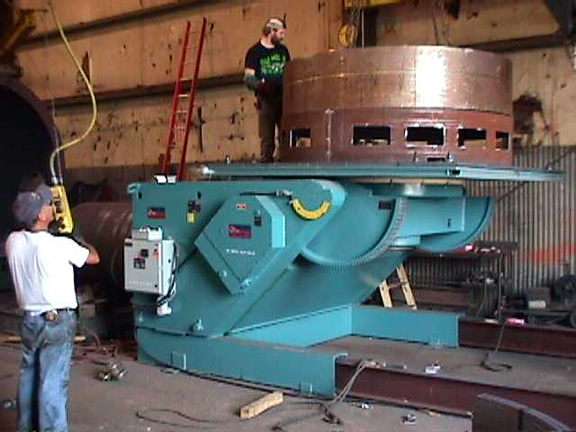 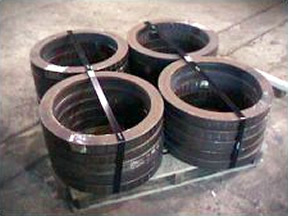 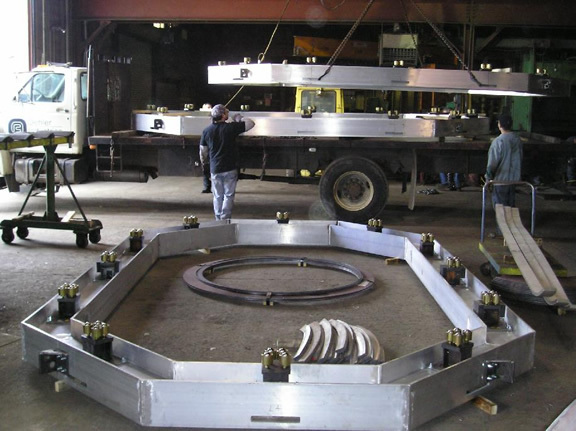 Oehlers Welding and Fabrication, Inc. is Western New York’s premier steel fabricator. 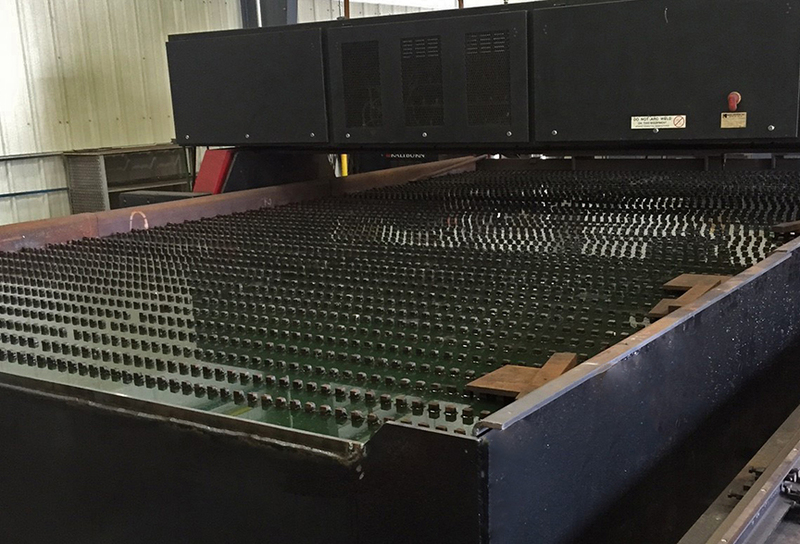 We are proud to be a second generation family owned and operated business. 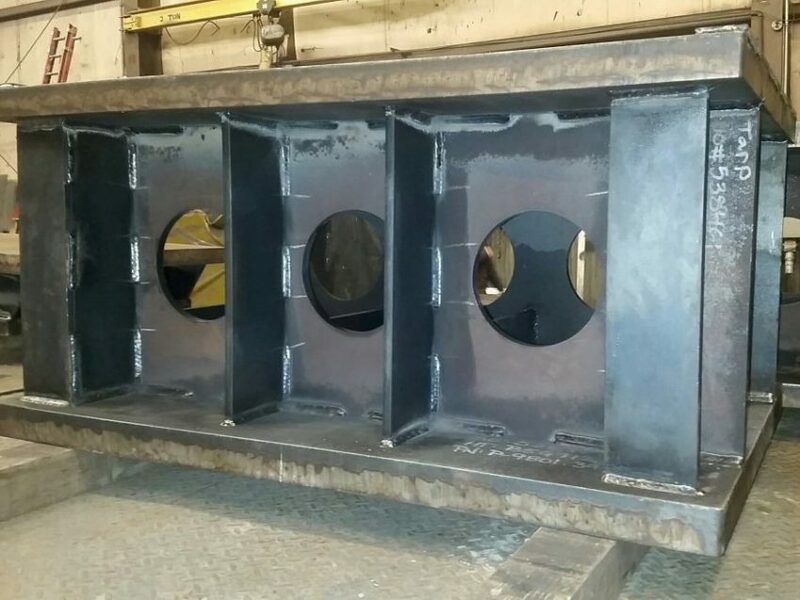 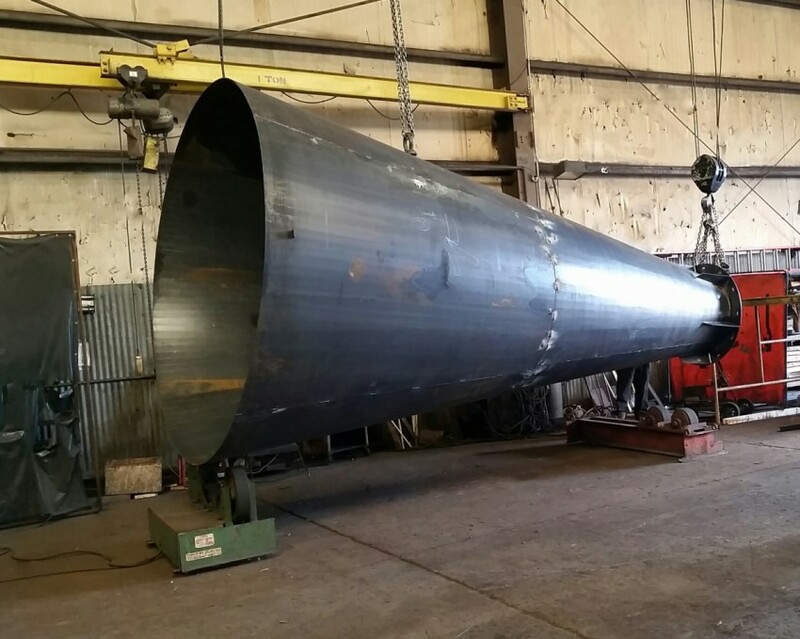 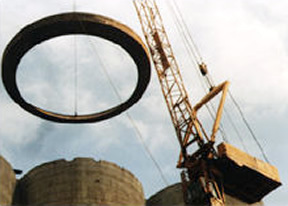 At Oehlers Welding and Fabrication, we have the flexibility to meet the needs of large industrial and construction projects as well as smaller, local contractors. 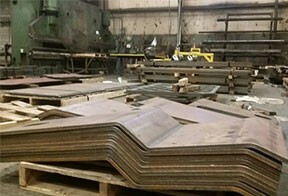 Oehlers provides a wide range of steel fabrication processes including plate Rolling, Forming, Beveling, Burning, Angle/Bar/Beam Rolling and Plate Shearing. 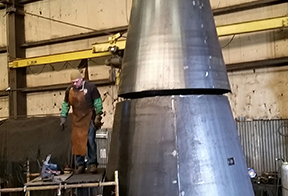 Our Welders are certified and experienced working with stainless, monel, nickel alloys, copper, and all grades of carbon steel. 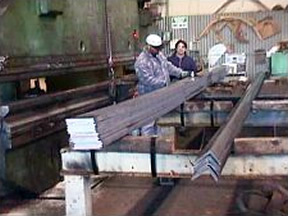 We are eager to discuss your steel fabrication or processing needs.